If you’ve ever asked yourself,“what types of digital media should I share that will capture the attention of viewers and consumers”, then this handy guide is exactly what you need to create content that is engaging and keeps people coming back for more. This guide will also come in handy for those who are just starting out, and aren’t sure what digital media is, or how it can help their online presence. Black/Latino business professionals face a special barrier to online presence. Our country's history impacts men & women of color every day. It hinders great exceptional people of color from moving forward. 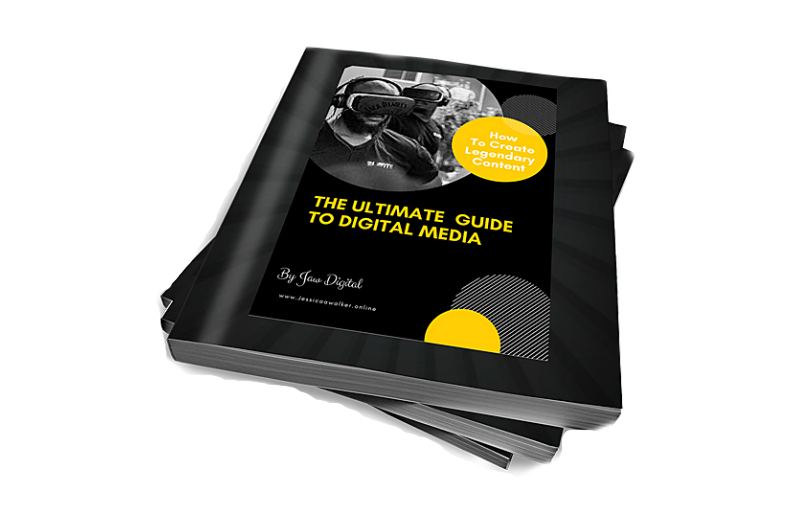 Grab your copy of the ultimate guide to digital media by clicking the link below!! Our image, our voice our power! Use it digitally! !